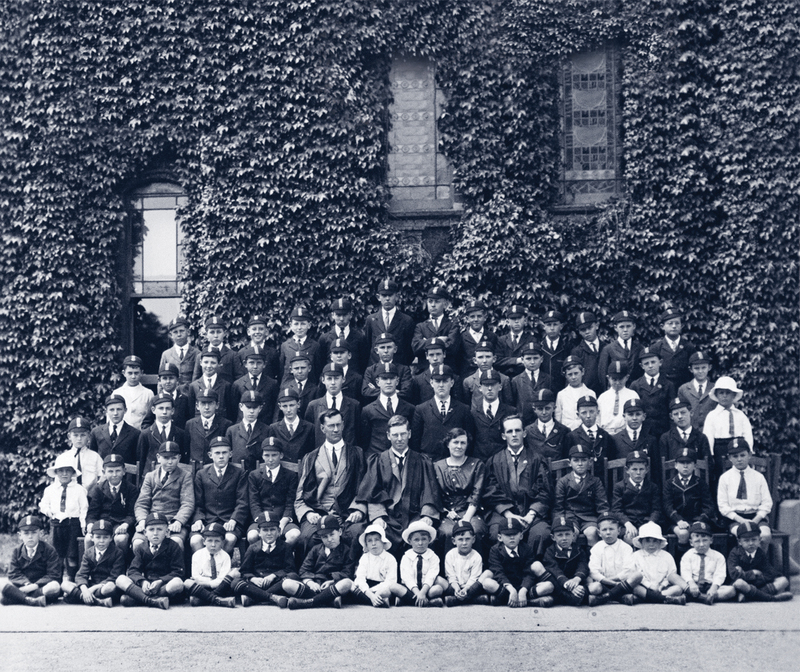 When a student joins us at Carey, they become part of the long and enduring community of past and present students, staff and families – each of whom have made their own unique contribution to our school. The Carey Archive holds a fascinating record of the School’s history and the many people and events that have contributed to that heritage. Mostly presented by Old Grammarians and their families, the collections include photographs, sporting trophies, prizes, school uniforms and a variety of fascinating ephemera including museum-quality Australian artefacts not directly related to the School but bequeathed to Carey by members of our community. The Archive is administered by a professional archivist, who also creates exhibitions in public areas of the School, and makes our archival material available for research. The Carey Archive is open by appointment. General assistance and a copying service are available.